misc(0): Everything that does not fit into the other categories. fileformat(1): Definition of generic (non product specific) data structures which are encoded into files. algorithm(2): Generic algorithm definitions (not product or programming language specific). interface(3): Definition of generic interfaces, e.g. COM+ interfaces. communication(5): Definitions how systems and applications should communicate. For example, a JSON data structure embedded in another file or transferred inside a foreign protocol. If you want to define a data structure which is saved entirely in a file, then use the arc fileformat(1) instead. If you want to define a data structure which is sent entirely over a TCP/UDP connection, use the arg protocol(2) intead. 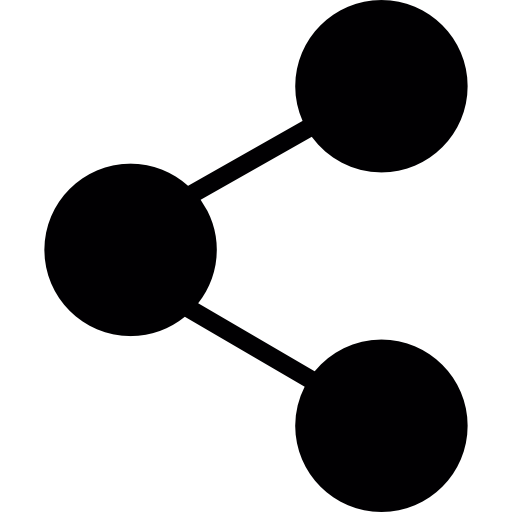 protocol(6): Definitions of data structures sent entirely via network, without usage of other protocols (e.g. HTTP).